Looking to enjoy an all-American restaurant? 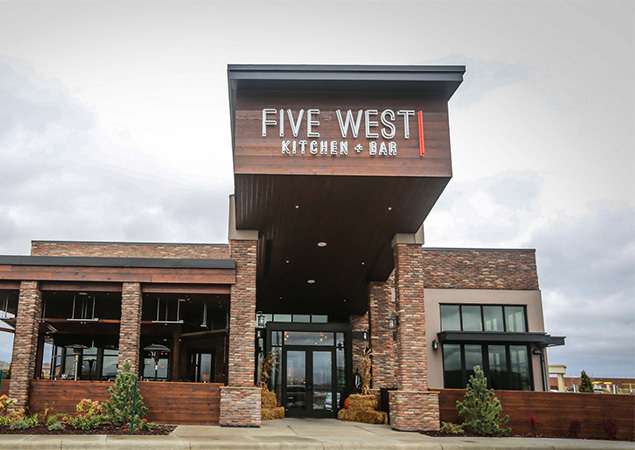 Five West Kitchen & Bar is the go-to spot! Check out their happy hour specials and NEW breakfast menu! 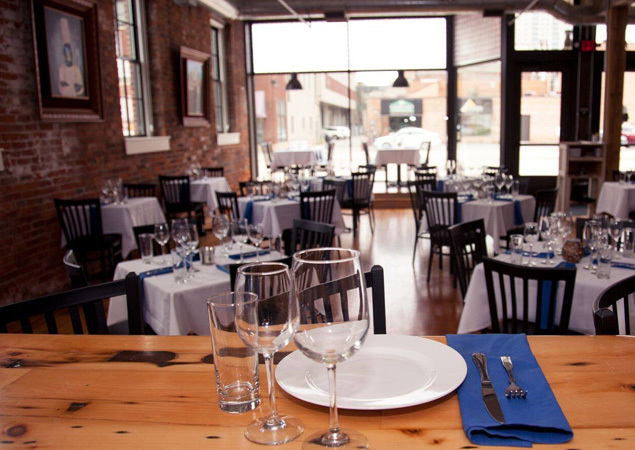 If you love a place with variety, you'll find it at Blue Duck Kitchen! Every week, expect something different with the freshest selection of food options. 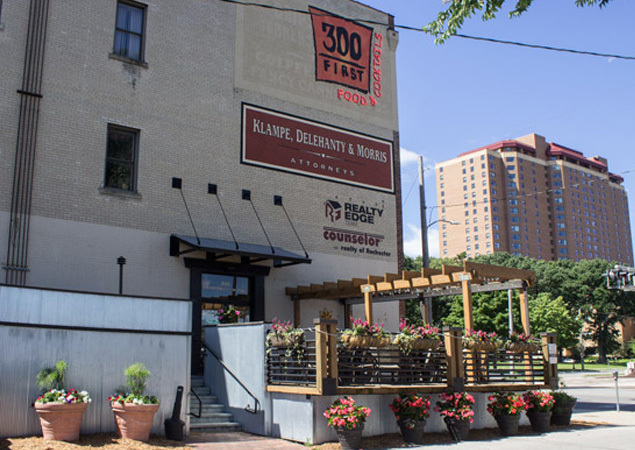 Experience downtown Rochester at 300 First! Enjoy fresh fish, excellent steaks and outstanding martinis in a stylish setting. Stop in for happy hour!